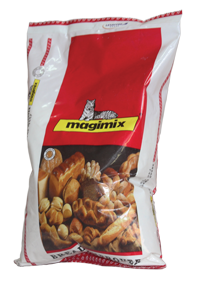 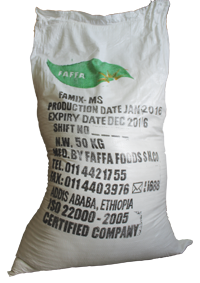 FAFFA Food Share Company, for over 50 years, has been and continues to be a pioneer of the food processing industry in Ethiopia. 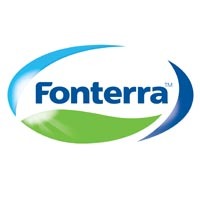 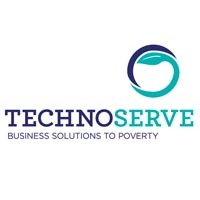 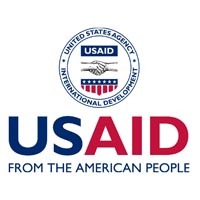 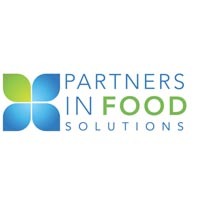 The company aims to reduce the risk of malnutrition among children by producing low cost high protein food for children who are being weaned from breast milk. 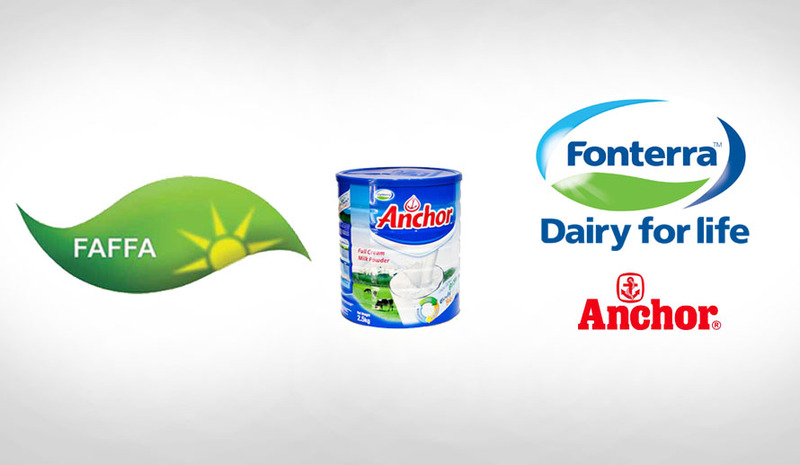 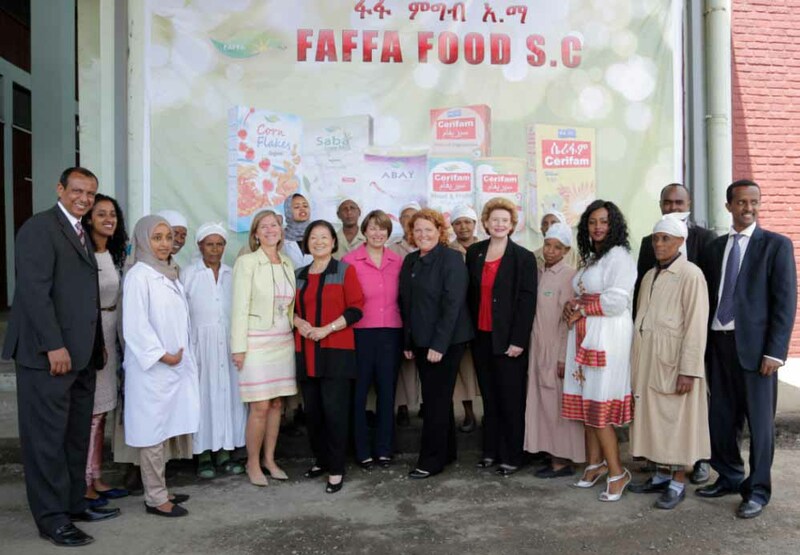 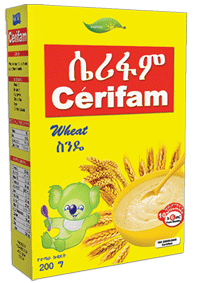 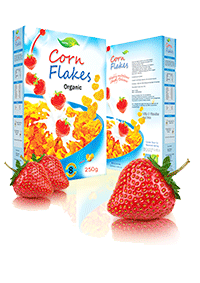 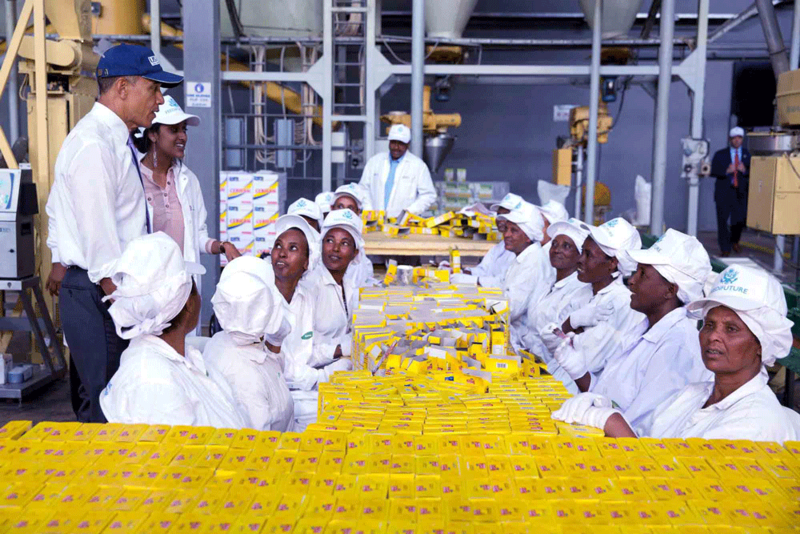 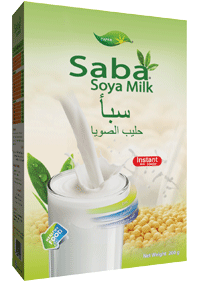 Faffa is one of the top suppliers of baby foods for Ethiopian children, including fortified foods and breakfast cereals. 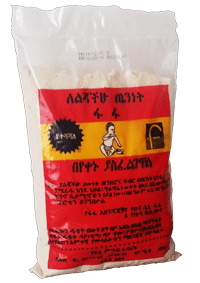 It is the only choice for many Ethiopian families. 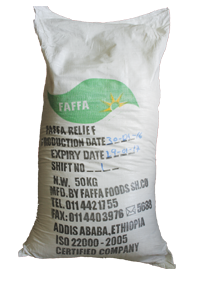 Copyright 2016 Faffa Food Share Company | All Rights Reserved | Designed By Gojosoft Computer Tech.